Since 1977, Gardico Inc. has been one of the most trusted sources for cork HVAC gaskets in the Everett, WA area. We offer custom-made cork HVAC gaskets for diverse commercial and industrial applications. High shock absorption, acoustic insulation, fluid compatibility and ability to be used with or without any pressure sensitive adhesive backing also make cork ideal for HVAC gasket manufacturing. Our company uses the finest quality materials along with the most efficient designing and manufacturing solutions to make high-performing cork HVAC gaskets for its Everett customers. 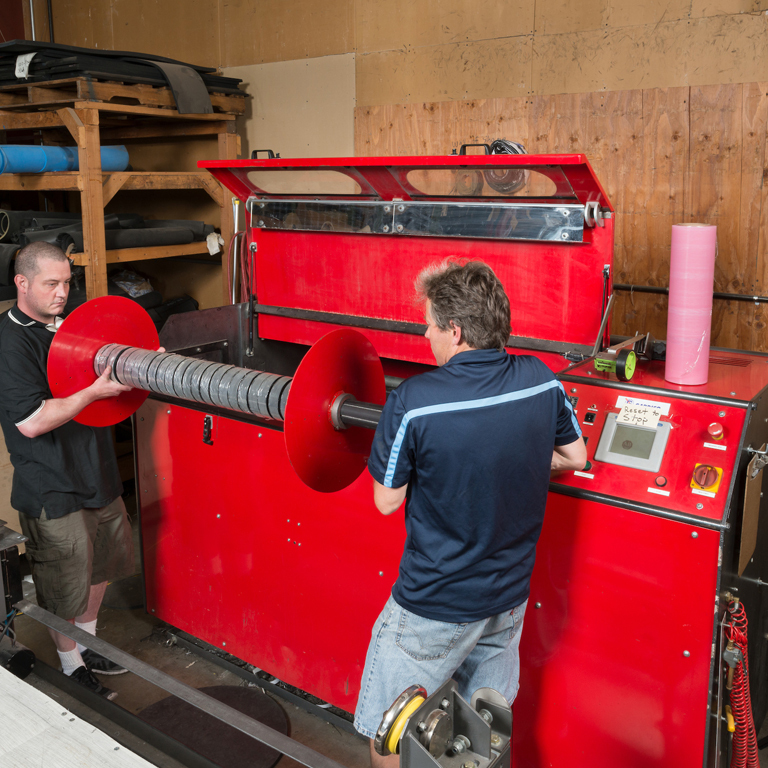 We employ highly knowledgeable, skilled and experienced technicians. 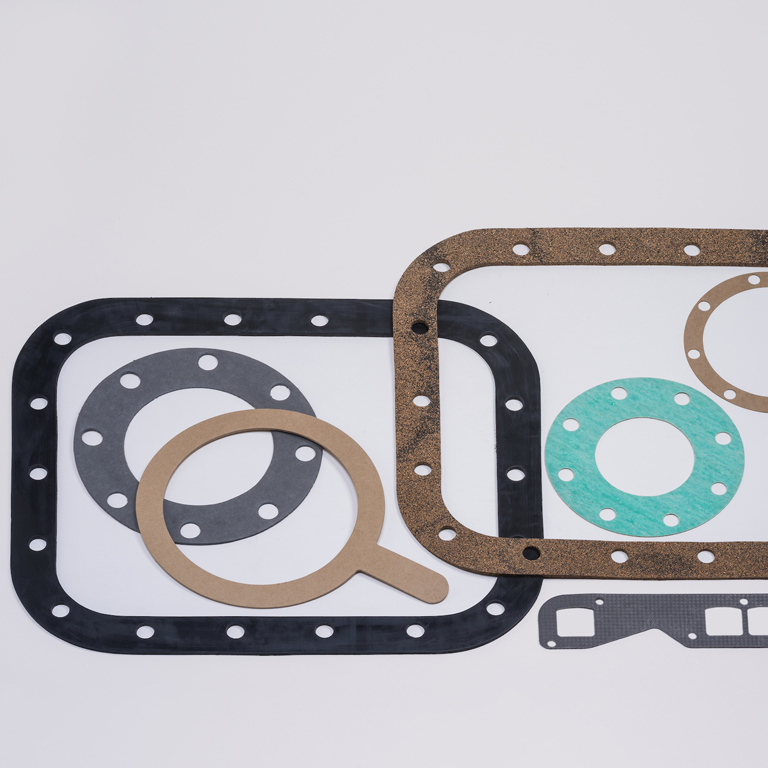 Besides cork HVAC gaskets, we also supply rubber gaskets as well as a combination of cork and rubber gasket materials. We maintain a huge inventory of rubber gasket material and can fulfill any big or small order for our products quickly. Our company offers many types of cork rubber gasket materials, including Neoprene, Viton, Nitrile (Buna-N) and EPDM. Call us if you need premium quality rubber gasket material that can be used in high-pressure applications that call for superior compression strength. 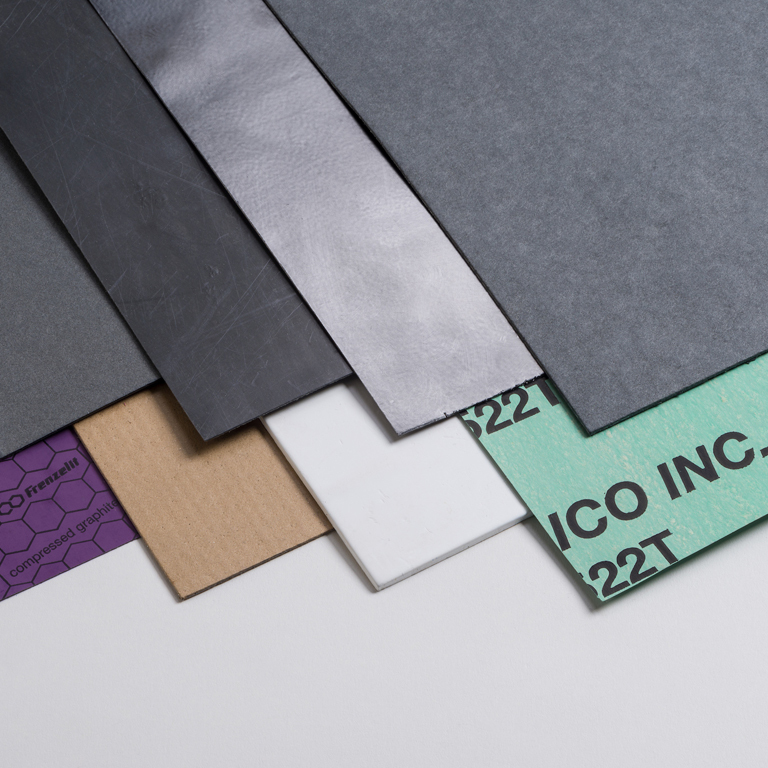 With us, you can receive both hard and soft rubber gasket material, available in rolls, sheets, strips and die-cut shapes. Why Come to Us for HVAC Gaskets in Everett? We strive to exceed the highest expectations of those who come to us for HVAC gasket material or cork HVAC gaskets. 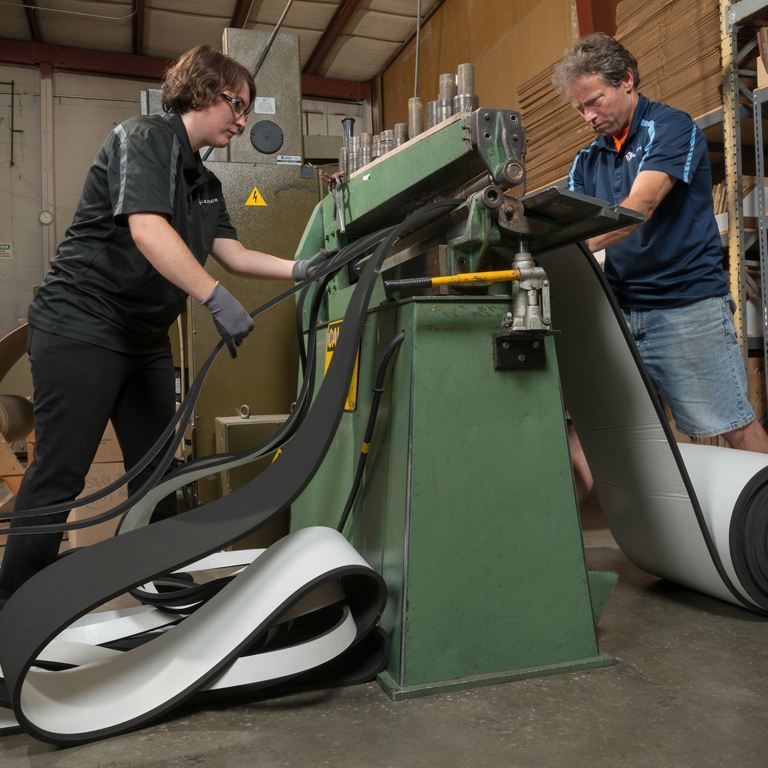 From ensuring on-time delivery of superior HVAC gasket products to charging competitive prices to extending outstanding customer service, we offer everything that our customers expect and deserve. Call 206-283-5850 to learn if Gardico Inc. can meet your needs for cork HVAC gaskets and rubber HVAC gasket material in Everett.